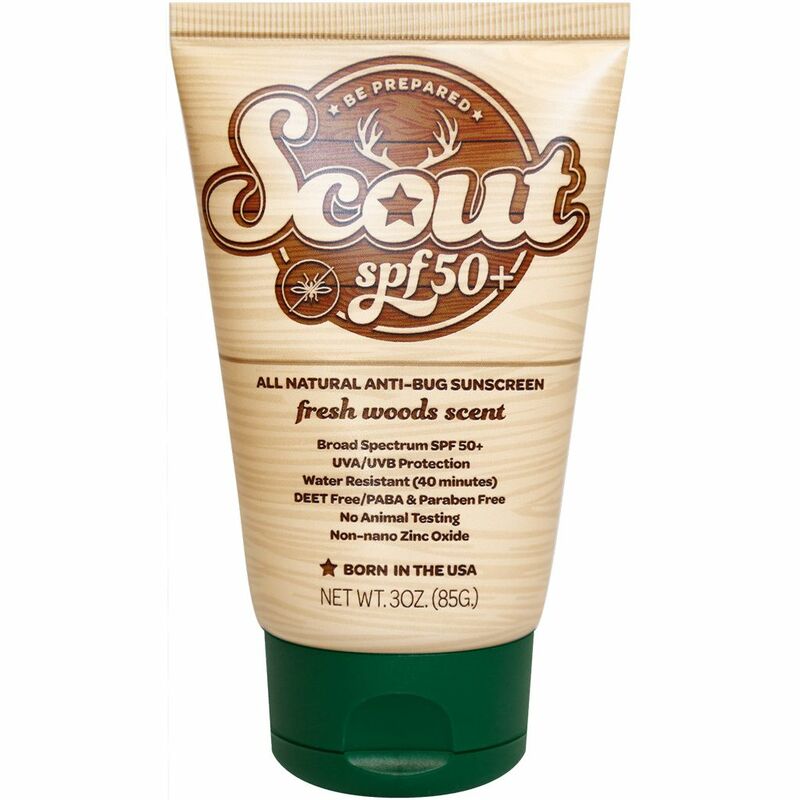 Be prepared with their All Natural Broad Spectrum SPF 50+ sunscreen with bug repellent. Whether on the water or the in the woods, you’re covered. Cedar, Citronella, Lemongrass and Peppermint oil make a natural bug repellant. 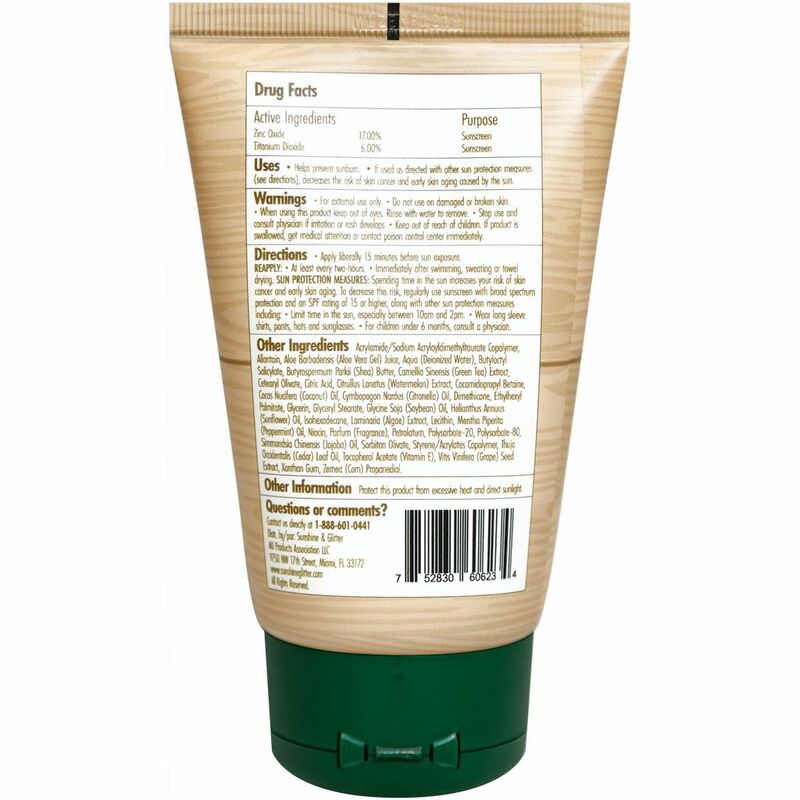 Zinc and Titanium Dioxide provides broad spectrum UVA/UVB protection and 40 minutes of water resistance. 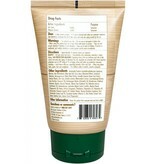 PABA and Paraben free. Forever and always made in the USA.